This gorgeous horseshoe game set has the finest details and highest quality you will find anywhere! 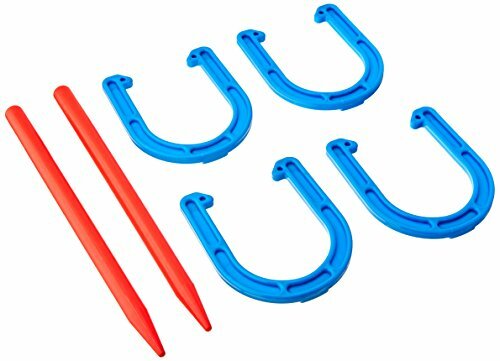 horseshoe game set is truly remarkable. Product details: condition: brand new item SKU: ss-ust-gs717). If you have any questions about this product by U.S. Toy, contact us by completing and submitting the form below. If you are looking for a specif part number, please include it with your message.